Win! Tickets To See Gary Numan! Gary Numan is performing his 1979 number one album ‘Replicas’ in it’s entirety for his upcoming 30th anniversary UK tour and uncut.co.uk has three pairs of tickets to giveaway for the last night of the tour!! The electro genius’ album features the defining singles ‘Are Friends Electric’ and ‘Down In The Park’ and Numan will also be performing the B-sides to the singles on the tour. The hugely influential album has seen many artists cover tracks – including Damon Albarn recording one of the more obscure Replicas’ ‘outtake’s ‘We Have A Technical’. Sugababes scored a UK Number 1 in 2002 by sampling ‘Are ‘Friends’ Electric?’ for their single ‘Freak Like Me’ and other acts who have covered tracks on Replicas include Smashing Pumpkins, Beck and Moloko. 2008 sees Gary Numan celebrating 30 years since the release of his first single, ‘That’s Too Bad’ from his debut ‘Tubeway Army’ came out on February 10, 1978. Numan will also be celebrating his 50th birthday. 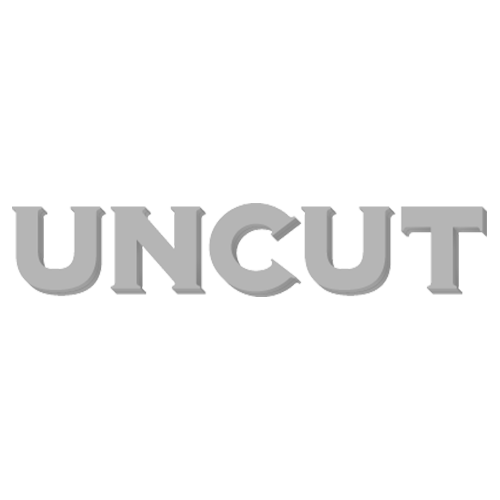 Uncut.co.uk has got three pairs of tickets to giveaway for the London Indigo2 venue, part of the O2 Arena complex, on March 15. To be in with a chance of winning, simply answer the question by clicking here To be in with a chance of winning, simply answer the question by clicking here. This competition closes on March 10, and winners will be notified by March 12.